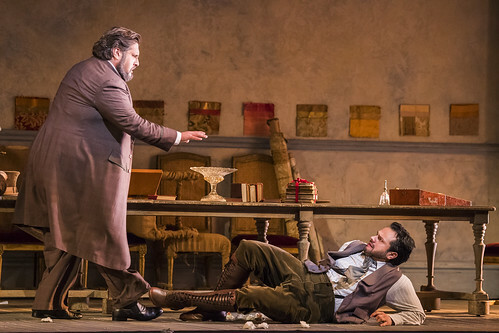 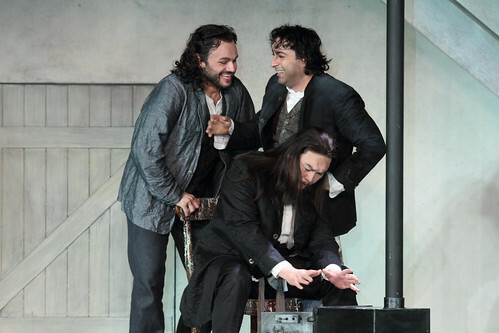 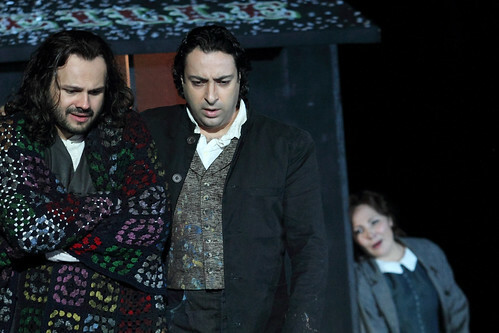 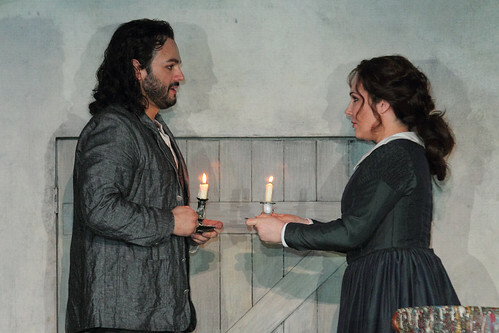 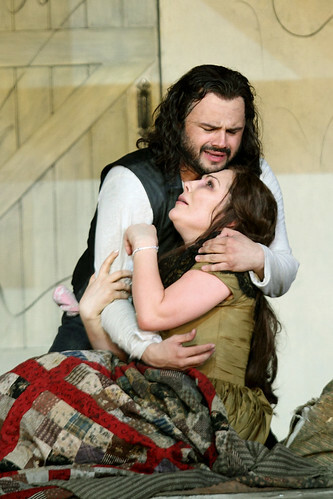 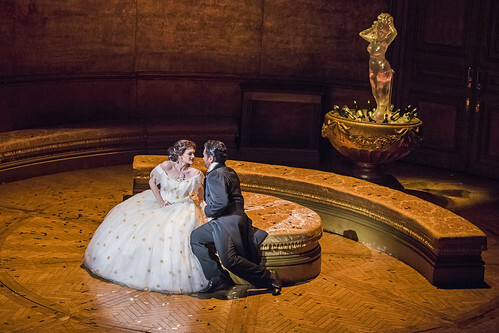 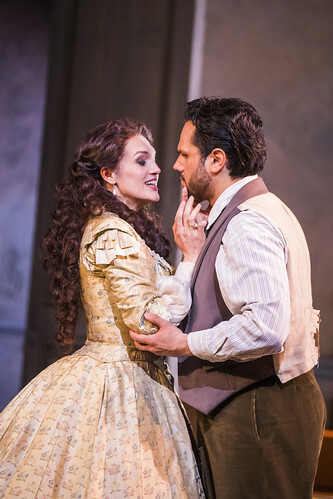 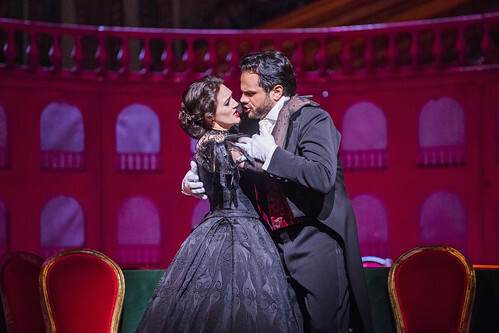 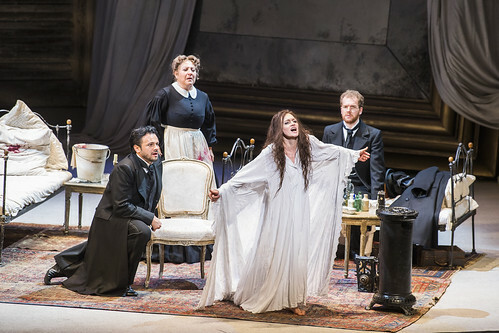 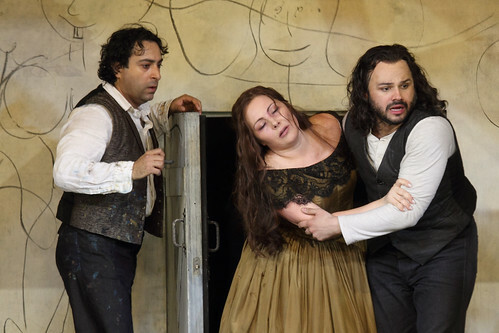 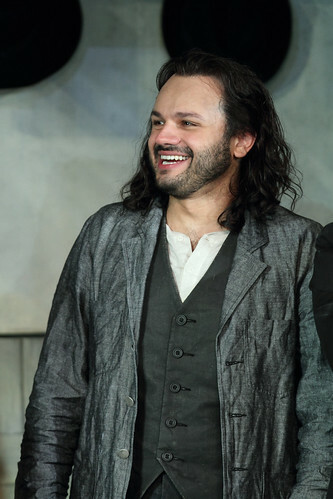 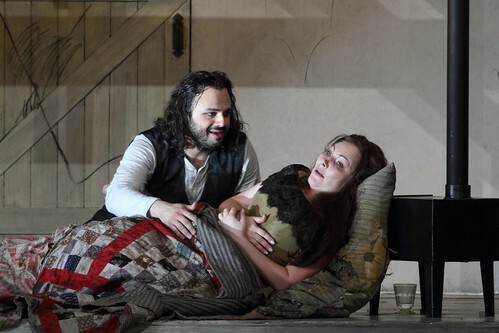 Brazilian tenor Atalla Ayan made his Royal Opera debut in 2013 singing Ruggero (La rondine) and has since returned to sing Don Ottavio (Don Giovanni), Nemorino (L’elisir d’amore) and Alfredo (La traviata). 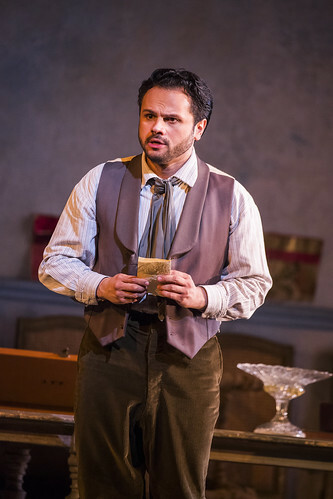 He returns in the 2017/18 Season to sing Rodolfo (La bohème). 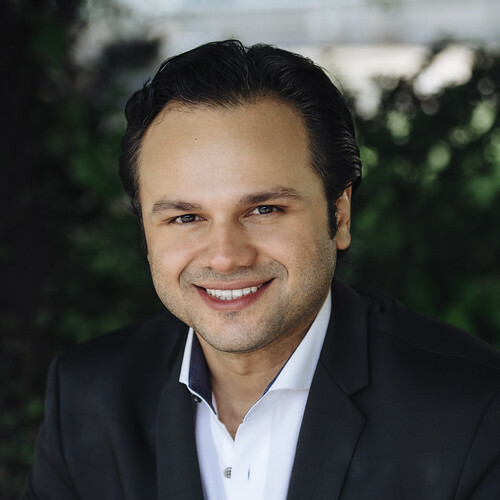 Ayan was born in Belém and studied there, on the Lindemann Young Artist Development Program at the Metropolitan Opera, New York, and at the Teatro Comunale, Bologna. 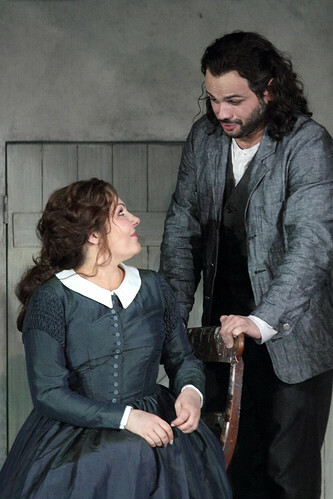 He made his professional debut in 2007 as Rinuccio (Gianni Schicchi) in Belém and his European debut in 2008 as Rodolfo in Athens. 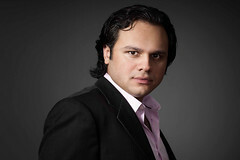 His appearances since have included Christian de Neuveville (Cyrano de Bergerac) for Metropolitan Opera, New York, Fenton (Falstaff) for Verbier Festival, Rodolfo for Glyndebourne on Tour, the Italian Tenor (Der Rosenkavalier) in Geneva, Dresden and Stockholm, Nemorino (L’elisir d’amore) for La Scala, Milan, and in Cologne, Alfredo for the Metropolitan Opera, Glyndebourne Festival and in Genoa and Oslo and a European concert tour with Angela Gheorghiu. 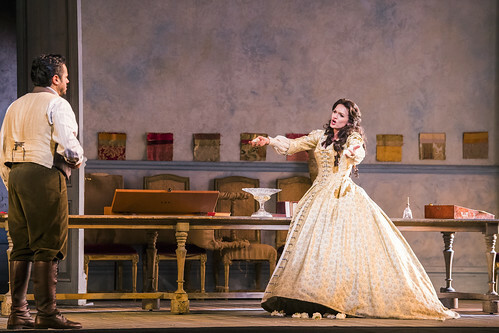 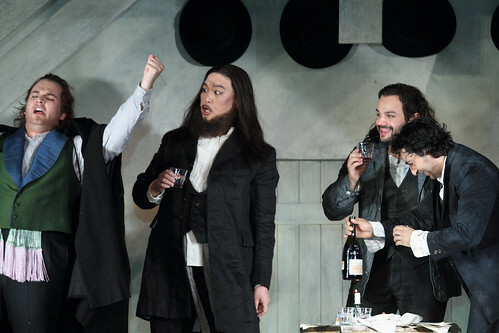 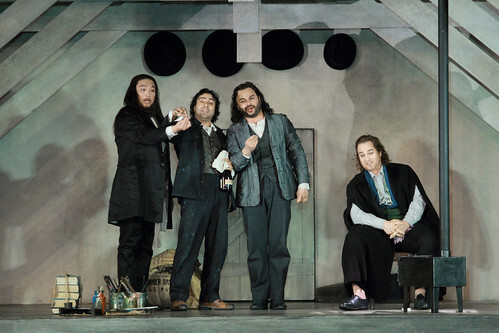 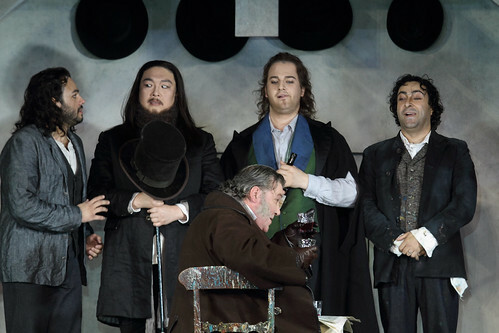 Ayan became a member of Stuttgart Opera in spring 2012. 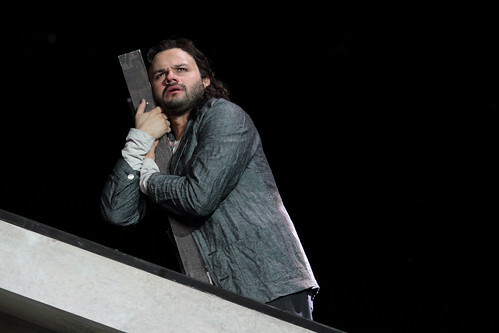 His roles there have included Don Ottavio, Tamino (Die Zauberflöte), Ismaele (Nabucco), Alfredo and Fenton. 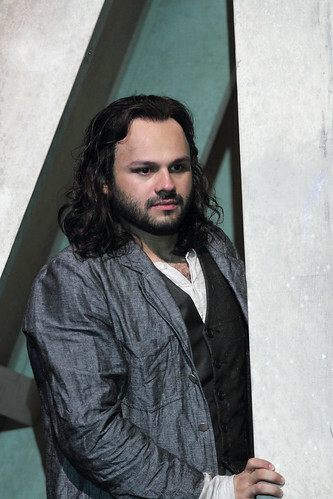 Brazilian tenor to replace Antonio Poli as Don Ottavio.